Berlin in Germany if you were to be sent to Berlin on an expatriate assignment you will experience weather that is cool and cloudy with wet winters and summers. 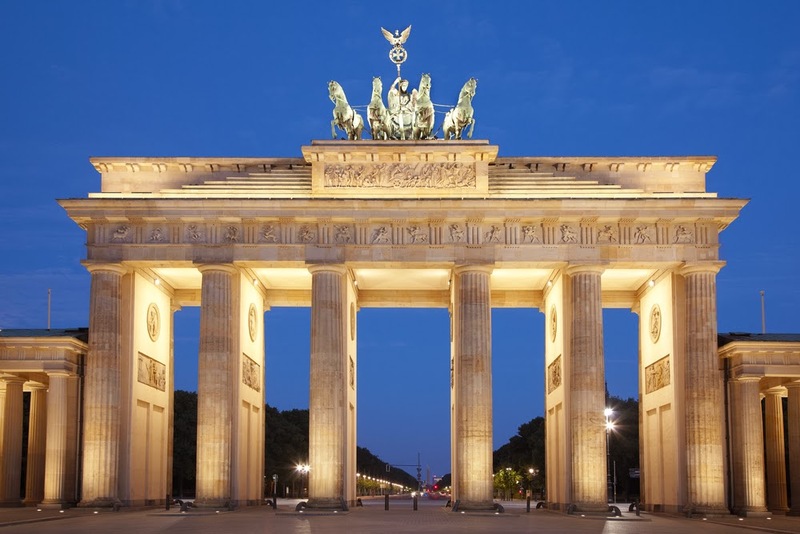 Berlin is the capital city of Germany and one of its 16 states. The cost of clothing, as well as food and beverages is high compared to other places. The cost of housing is however low, while the cost of transport is very high. From a day to day comfort perspective, you are likely to experience minimal hardship. Economically Berlin relies on the service sector, encompassing a diverse range of creative industries, media corporations, congress and convention venues. It serves as a continental hub for air and rail transport and it is a major centre of culture, politics, media, and science in Europe. It is also one of the most visited tourist destinations in the EU.